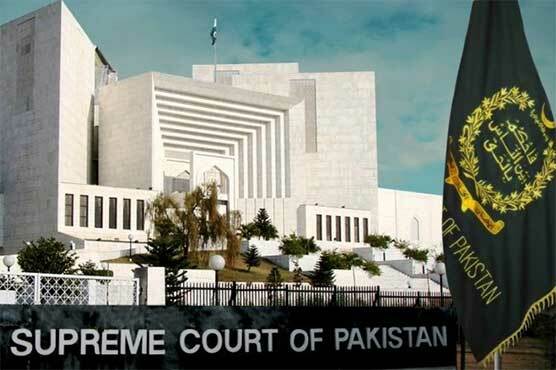 Chief Justice of Pakistan (CJP) Mian Saqib Nisar on Thursday banned at least 24 companies from selling mineral water. The CJP remarked that companies’ lawyers receive a hefty amount of fee but this does not give them the right to take relief. He maintained that the companies should be cognizant of not selling filthy water. “The companies are big but the water is not clean. They will not be allowed to sell water till the satisfaction of the court,” directed the CJP.